New generation fully synthetic high efficiency motor oil of the latest generation. 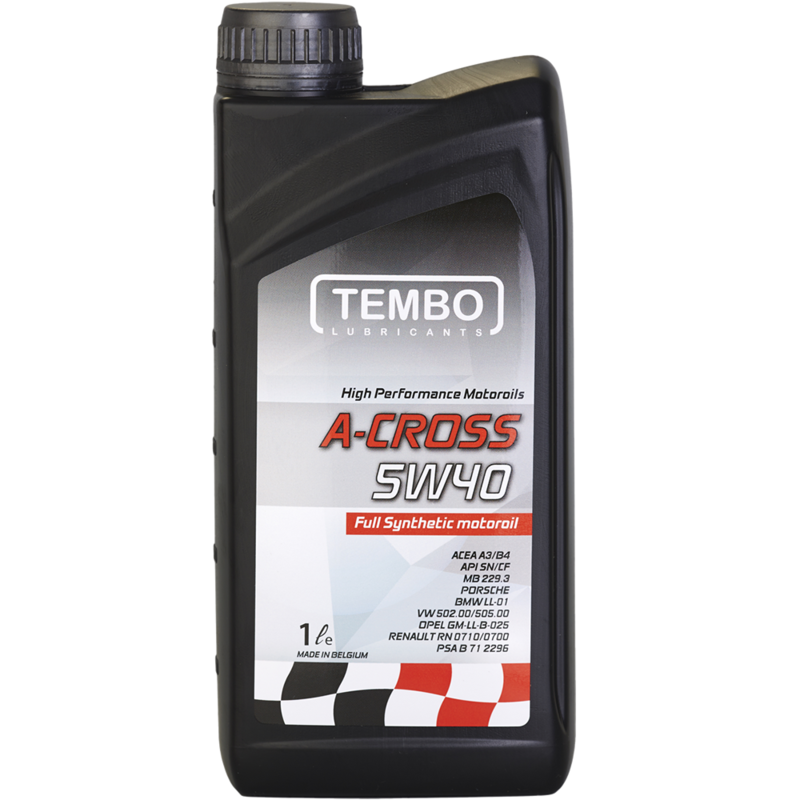 Composed from premium quality base oils and additives, meet the highest quality demands of leading vehicles manufacturers, allows extended service intervals. Itended for petrol and diesel engines of passenger cars and light commercial vehicles with or without turbo-charging and direct injection, as recommended by vehicle manufacturer.